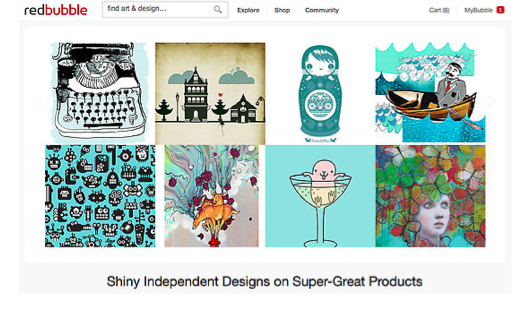 my art made it on the homepage of REDBUBBLE. Less than three out of a thousand pieces make it, so…. This entry was posted on May 22, 2012 by mpwynters. 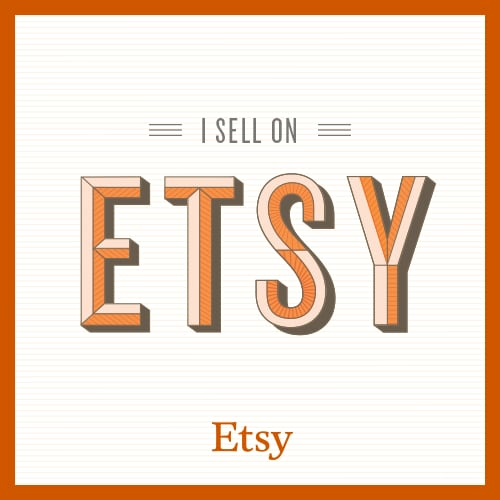 It was filed under Maria Pace-Wynters, mixed media, original art, Pace-Wynters, Painting, Uncategorized and was tagged with front page, redbubble, turquoise. Congratualation Maria, I agree with Judy -not surprised! Thanks everyone! Couldn’t do it with out you guys! You are my own little personal cheerleading squad. Your comments here actually mean more to me than any REDBUBBLE cover!